This 50 x 40 cm oil painting on canvas is an original by Silvana Abel. It displays a rare "Red Panda" that faces extinction where its toughest predator is man. I was born in Sao Paulo, Brazil and I have been painting professionally for more than 20 years. I spent great part of my life developing the "Great Master's Techniques" and I have had my work displayed in Art Galleries in Como, Italy; Sao Paulo, Brazil; and South Florida, USA - Finart, RENOT, and Júlio Lousada. I am a multi-style artist specialized in Academic, Impressionism, Contemporary, Modern, and Pop-Art. I am always creating new collections to attend collectors around the world. I believe that Art is a great instrument to help make the world a better place by collaborating and contributing to important causes. My website displays only a sample of my work and I encourage everyone to keep on checking for new updates. 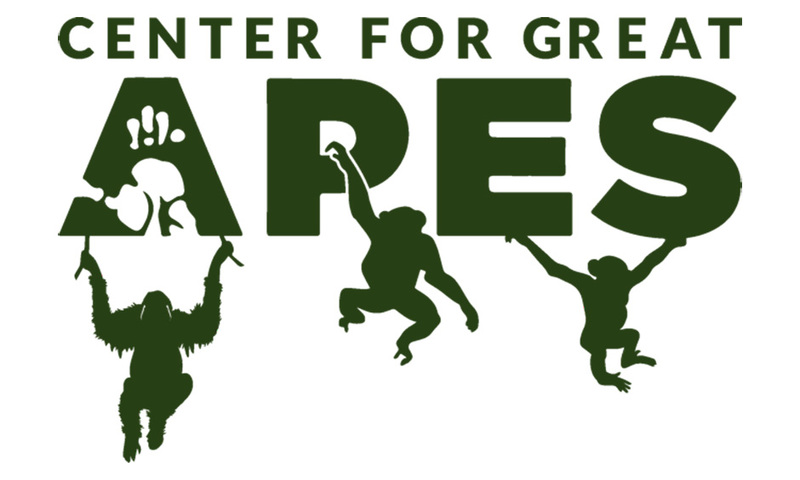 I am very happy to participate and to collaborate with Endangered and the Center for Great Apes."